Suppertime just got groovier! 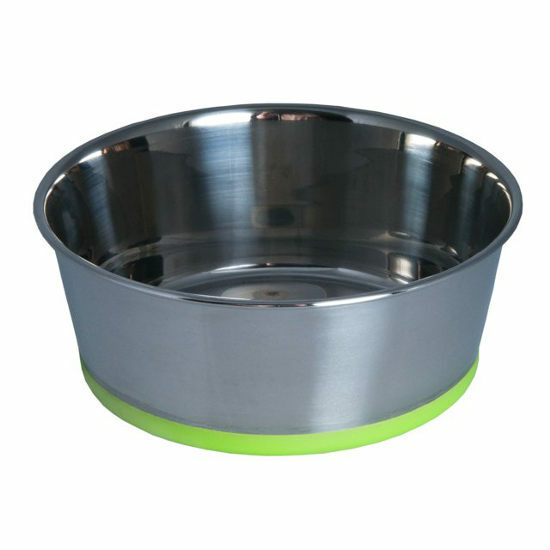 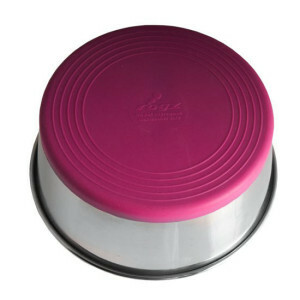 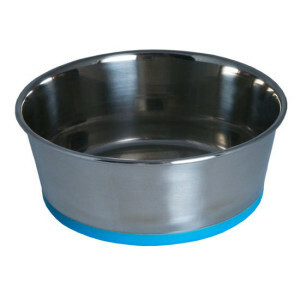 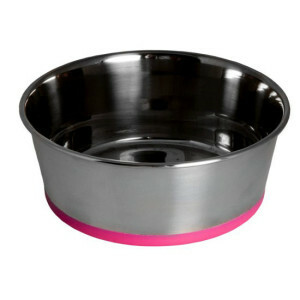 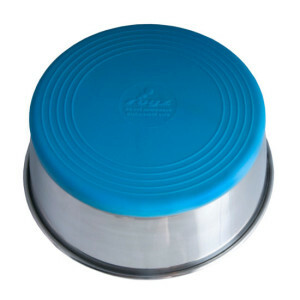 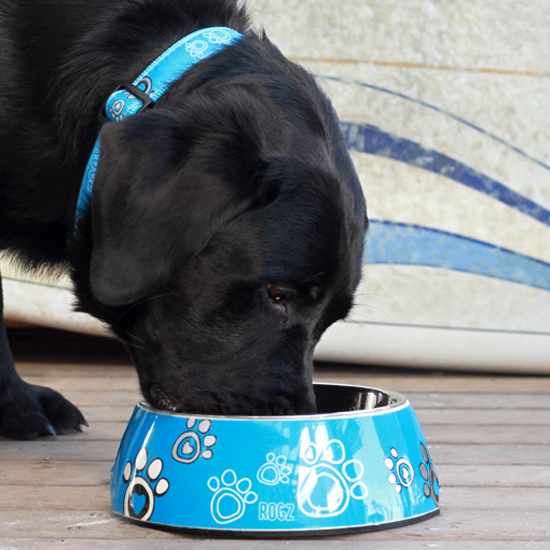 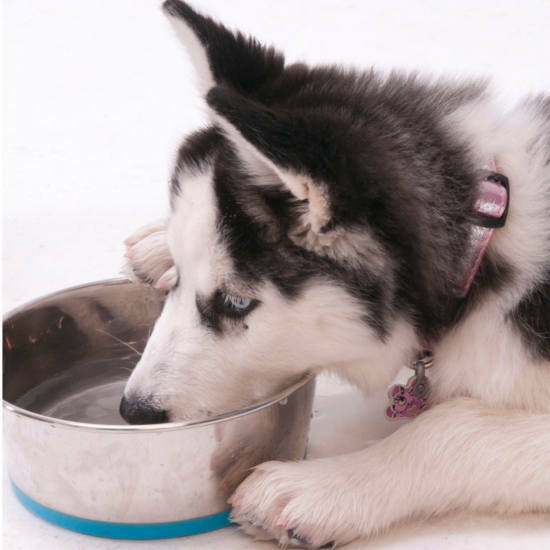 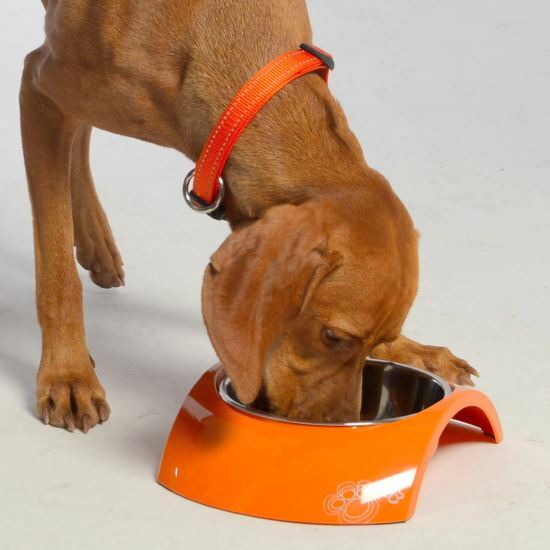 This bowl is made solely of stainless steel with a non-slip silicone base. 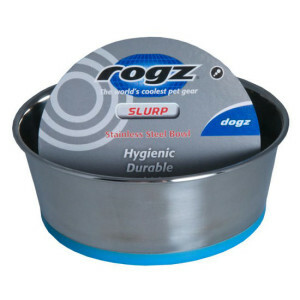 The Rogzette’s around the world will be begging for more!